Serrano Country Club offers a variety of activities to suit the entire family. 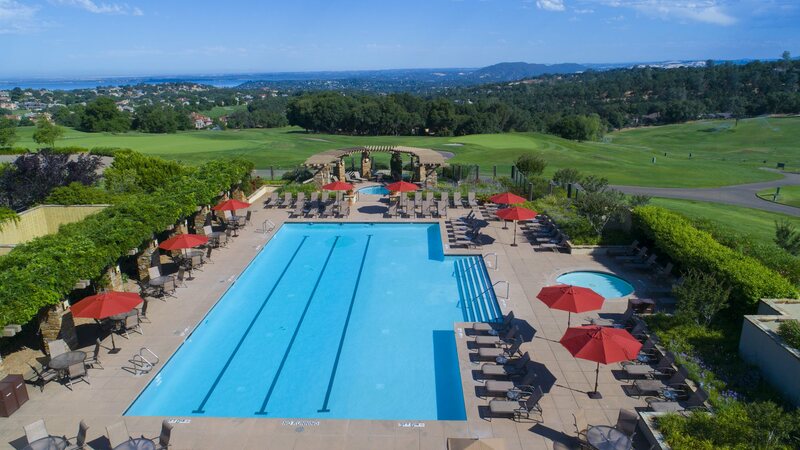 Members and guests enjoy the beautiful 18-hole golf course, up to date fitness equipment and group classes, four tennis courts, Junior Olympic swimming pool, toddler pool, hot tub, sauna, and multiple dining facilities. We offer numerous social activities throughout the year that celebrate family and tradition. A sampling of events include Mother and Father's Day brunches, vintner dinners, wine and beer tastings, children's etiquette classes, a Halloween Haunt, and several golf and tennis tournaments. There is always something for the family to enjoy at Serrano Country Club.